There’s a new sound coming forth from the hills of southern West Virginia – a sound many prophets have foretold but haven’t heard until now. 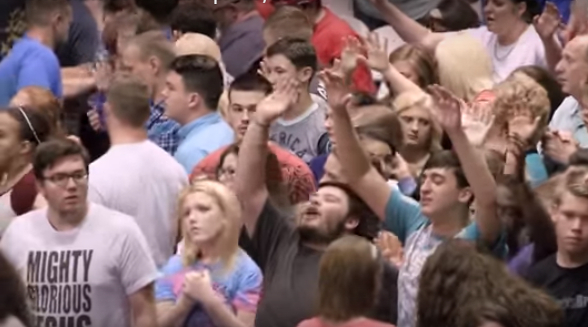 For the past three weeks, the large sports complex in the small coal-mining town of Williamson, West Virginia, has been filled to the rafters with people crying out for God. 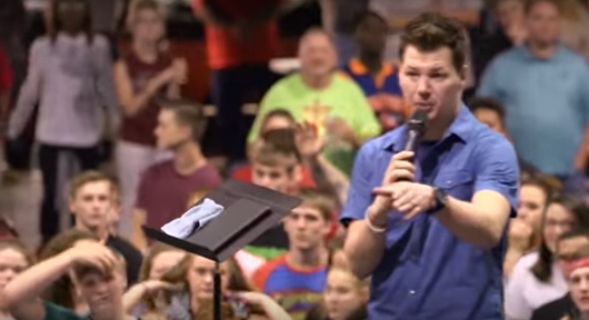 It all started when Tennessee evangelist Matt Hartley visited a local church for what was supposed to be a three-day revival service but it just kept going. “They want Jesus more than anything else. That’s why they’re here,” he said. 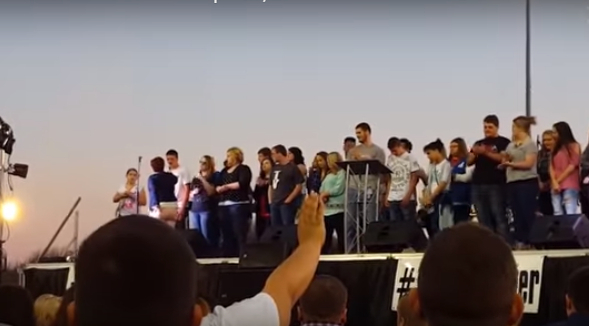 Hartley also spoke at the local high school where revival seemed to break out among the students. 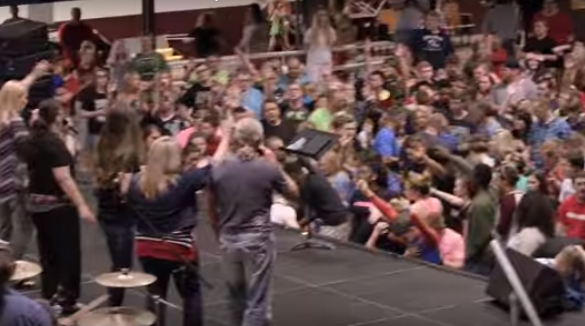 “Four-hundred to 450 students got saved at Mingo Central from Matt Hartley coming in and speaking at a voluntary prayer club,” Katie Endicott, with the Mingo Central High Prayer Club, told CBN News. 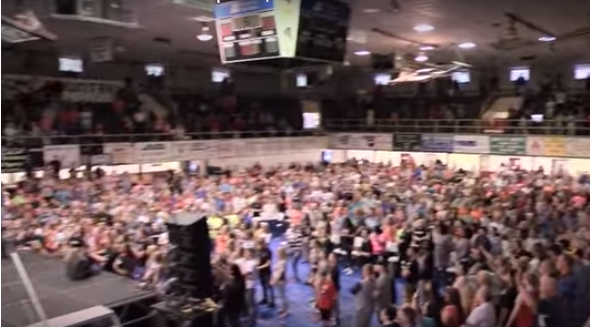 Many are calling it the greatest spiritual awakening in southern West Virginia history. 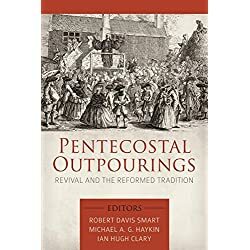 Endicott says prayer plus desperation has paved the way for this spiritual breakthrough, especially among the young people. 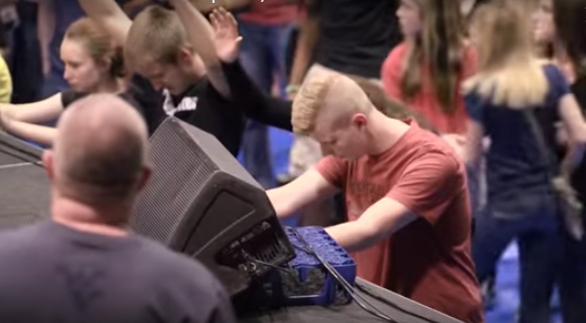 “It’s really cool to come to church and it’s really cool to worship God – nobody’s judging you or saying anything about it because they’re all with you,” he continued. “We’re starting to have prayer circles at school and we’re reading and having Bible studies at school,” he said. Others, like Erica Priest of Lenore, are seeing God answer very specific prayers. Hartley believes the sound of revival now being heard in these West Virginia mountains has the potential to spread around the world. 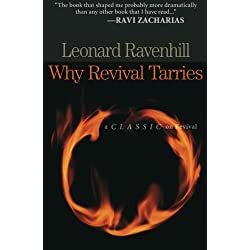 “I believe God has preserved this state for the end-time awakening that’s coming to America,” Hartley said. “I believe that this is the beginning of where it happens and it’s going to spread as a wild-fire throughout the nations of this world, that Jesus is going to be exalted,” he predicted. “And the more Jesus is exalted the more the river of God is going to flow — and we have not seen anything yet to what God is releasing,” he said. 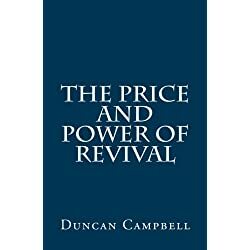 Next articleWill There Be Another Revival In America Today?